The Halloween week continues. 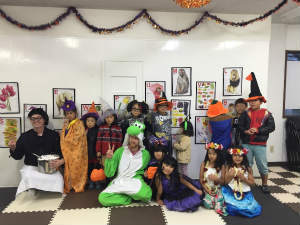 Today’s best costume is Mario at Hiratsuka!! 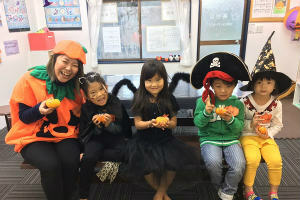 The kids got their costumes in the US last year. The pirate is Chad. Halloween Quiz! Who is this guy with a scary mask?